The new online registration system (ORS) is a framework to link various government hospitals across the country for Aadhaar-based online registration and appointments. The Ministry of Electronics & Information Technology has launched a new e-portal for online patient registration and appointments across government hospitals in India. The new online registration system (ORS) will link various government hospitals together and allow patients to fix appointments using their UID or Aadhar numbers. The process has been digitised with the help of Hospital Management Information System and the application is hosted on the cloud services of National Informatics Centre (NIC). Online OPD appointments can be made for various hospital departments of different government hospitals, which in turn receive eKYC data through the patients’ Aadhar number, if the patients’ mobile number is linked to Aadhar. If the mobile number is not registered with UIDAI, the system uses the patient's’ name. New patients will get a Unique Health Identification (UHID) number. If Aadhaar number is already linked with UHID number, then the appointment number will be given and UHID will remain same. Currently 63 government hospitals are registered to take online appointments through the new system. Some prominent hospitals that will now offer online patient registrations and appointments include, PGI Chandigarh, AIIMS New Delhi, RML Hospital, National Institute of Tuberculosis and Respiratory Diseases, Safdarjung Hospital, and more. Earlier, some of these government hospitals had incorporated individual online appointment systems, which are now integrated with the new system. 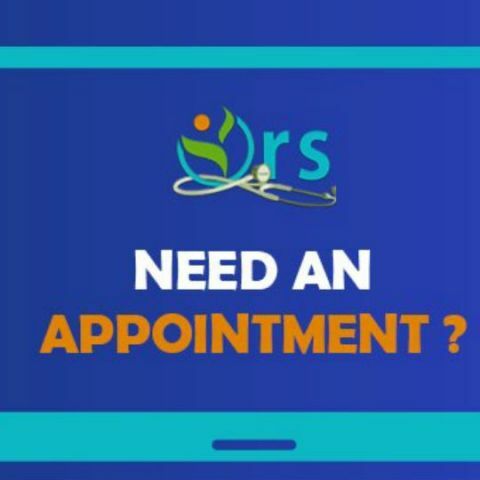 http://www.ors.gov.in is the portal for e-hospital appointments and the same can be viewed in English or Hindi.